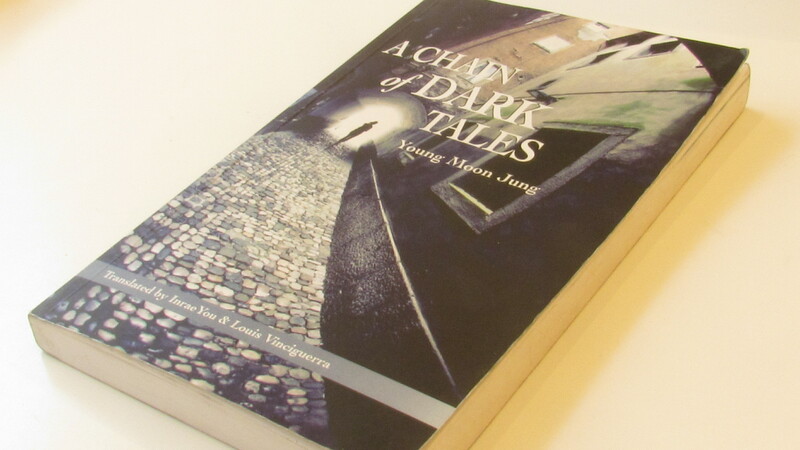 A Chain of Dark Tales consists of 45 short stories that depict fictional situations and characters. These short stories have darker metaphorical aspects which are combined together into a single platform. Furthermore, this book is described as “The Great Quilt” because these unique stories are weaved together into one piece. Young Moon won the Dong Suh Literary Award in 1999 with A Chain of Dark Tales. It was translated in French in 2007 and English in 2010. Once you start reading this book, you will be brought to a different world which is not really dark and scary. In every short story, Young Moon puts into various situations in either talking about the character, put you into certain situations, or explaining first person point of view that is not too scary but in a dark and mystical world. Some stories can be bizarre while others have in-depth meaning. You are not going to be swallowed up into the dark world with sadness and negativity. Sometimes, you question yourself that, in relation to the stories, what it would be like when you either feel confused and lonely. Also, you could imagine what happens when you are in a different world with fictional characters. Although I brought myself to a different world with the wonderful dark adventures, I tend to get a little confused on certain short stories. I need to reread these stories to fully understand what Young Moon is trying to address unusual characters and situations. On the other hand, I did enjoy being in particular settings where I don’t mind having conversations or hang out with the fictional characters. These stories metaphorically relate to everyday situations or doubts that are instill in the audiences’ minds. If you are interested to enjoy the dark mystical tales, I would recommend this novel with a wide selection of short stories. It is like entering in a different world during your free time and leave with satisfaction. This book is a form of escapism and realisation with fictional characters and related situations in semi-dark settings.